All types of manuscript – communications, full papers and highlights, will be considered for publication. The manuscript should be prepared according to our article guidelines and submitted via our online system. All manuscripts will be subject to normal peer review and inclusion in the themed issue will be at the discretion of the Guest Editors. Please indicate in your submission which themed issue you would like to be considered for. Metal-Organic Framework Catalysis: This issue will focus on structural aspects of MOFs related to catalysis including but not limited to; post-synthetic modification strategies, incorporation of catalytic moieties into the framework structure, the generation of coordinatively unsaturated or defect sites and the characterisation of composite materials and hierarchical architectures that display catalytic properties. Structural and mechanistic insight into catalytic reactions garnered through MOF chemistry are also sought. 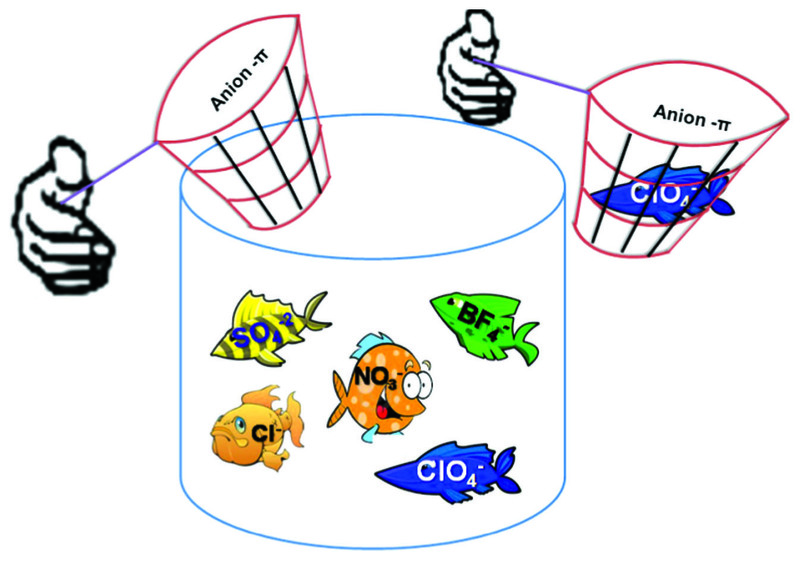 MOFs are promising materials for heterogeneous catalysis and the central aim of this special issue is to elucidate how structural motifs can be incorporated into the design of MOFs with potentially novel catalytic activities. 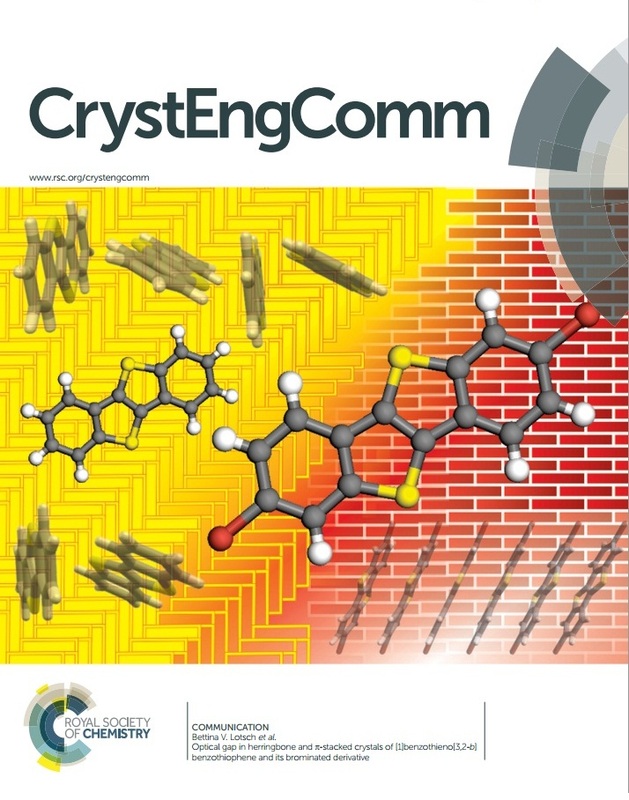 Covalent Organic Frameworks and Organic Cage Structures: The aim of this themed issue is to focus on the design strategies for the construction of porous organic materials, including covalent organic frameworks and organic cage structures with new physicochemical properties. 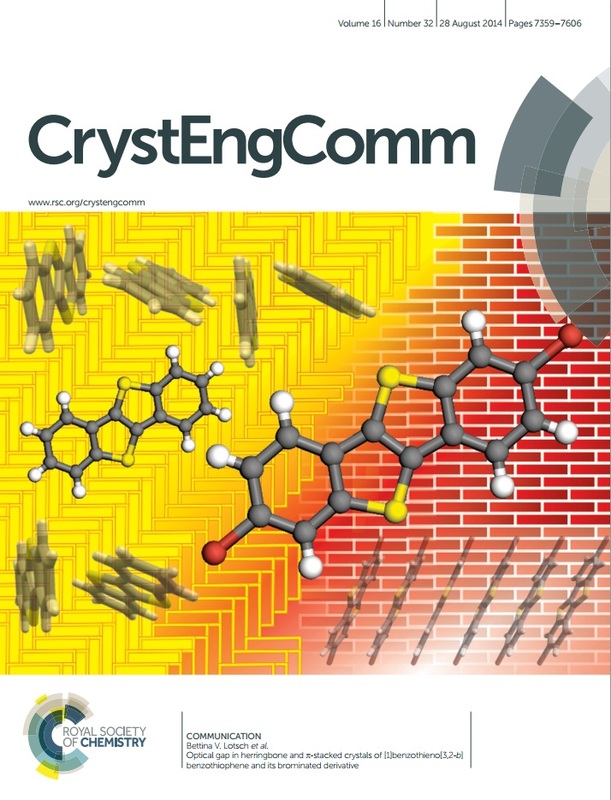 This issue will also focus on any associated challenges in terms of synthesis, crystallization and structure–property relationships of covalent organic frameworks and organic cage structures. The issue will focus on photochemical reactions and photophysical structure and properties of solid-state materials, ranging from the crystalline state to interfacial structures that involve at least one solid phase. Studies on photochemical reactions will include photochromic reactions, the photomechanical effect, light induced phase transitions, light-induced morphological changes, molecular machines and photoswitches, and spin crossover materials. Such studies can be applied to any crystalline material, including single crystals, microcrystalline powders and nanocrystals. Studies on photophysical structure and properties of materials will focus on optoelectronic media, photovoltaic applications, non-linear optical effects, and other optical phenomena. Papers may concern bulk media or interfacial structures that include at least one solid phase. Results will describe relationships between chemical structure and photophysical function or feature some physical chemistry aspect of a solid-state photo-induced phenomenon. We are equally happy to consider experimental and/or computational studies within this arena. 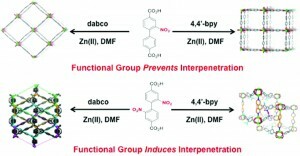 Guest Editor: Professor Kwangyeol Lee (Korea University). 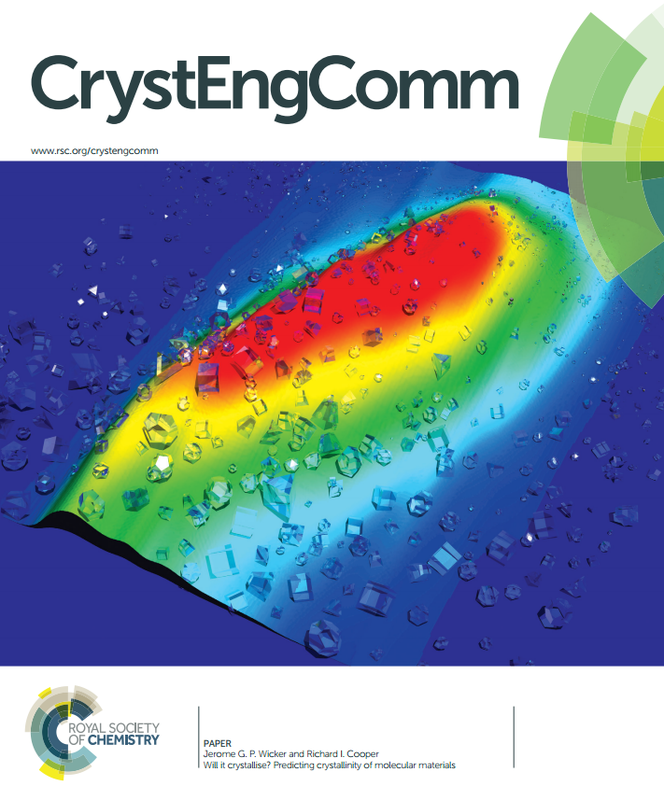 This themed issue will focus on crystal engineering of composite materials, particularly in the areas of energy conversion and energy storage, providing insights into the growth behaviour of these complex systems. The issue will address different aspects of crystal design in/for hybrid materials, such as changes in crystal growth behaviour – namely, changes in morphology or phase, on different supports or by additional components in the system. Do you work in the field of composite materials? If so, let us know using the link below. All manuscripts will be subject to normal peer review and inclusion in the themed issue will be at the discretion of the Guest Editors. Please indicate in your submission the name of the themed issue that you would like to be considered for. 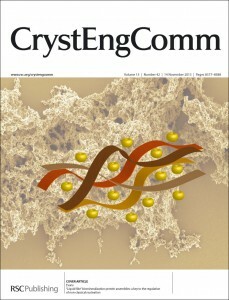 This issue will focus on the study and usage of supramolecular gels from a crystal engineering standpoint. We define a supramolecular gel to be a gel made from discrete molecular species (well-defined in terms of molecular weight) and in which the primary interactions can be defined as being supramolecular in nature, including metal coordination. 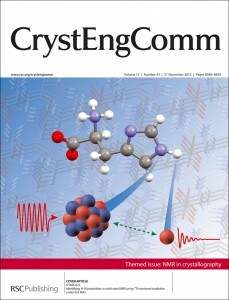 This issue will focus on processes where the long-range structures of single crystals are retained. This includes, but is not restricted to: photochemical reactions, solid-solid reactions, solid-gas reactions and phase transitions. Research relating to the effect of structural properties – including molecular and supramolecular structure, size effects and others – on the conservation of long-range order from the macroscale to the nanoscale, is also within the focus, as are discussions on systems where long range order is lost. The contributions will span a broad range of subjects across chemistry, materials science, and physics. Colloidal nanochemistry offers the possibility of synthesising nanostructured materials that exhibit novel and/or collective properties, and have capabilities that can be exploited in multiple applications. As such, the understanding of the formation of complex all-nanocrystal-made structures from their building blocks is essential for the design of hierarchically structured materials. 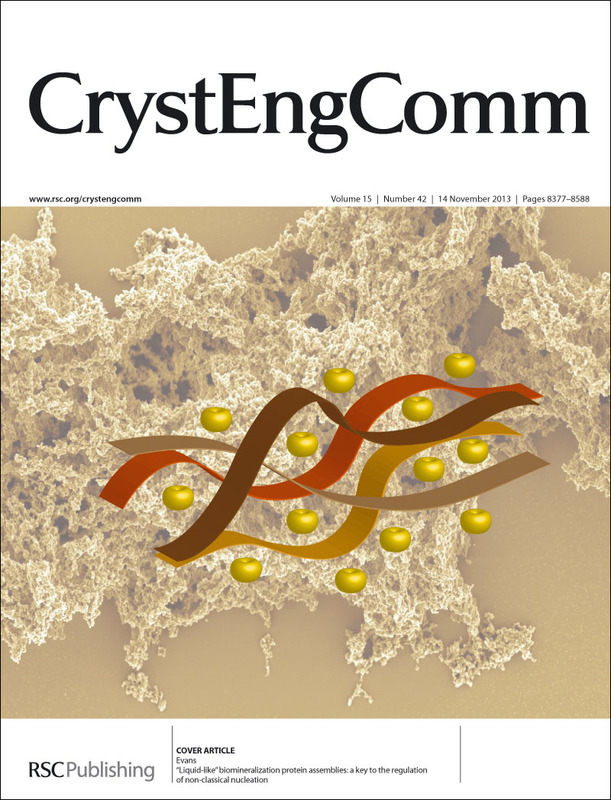 This CrystEngComm themed issue will focus on novel approaches and strategies for the assembly and the hetero-structuring of colloidal nanocrystals, with a special emphasis on the underlying formation mechanisms. All types of manuscript—communications, full papers and Highlights, will be considered for publication. The manuscript should be prepared according to our article guidelines and submitted via our online system. All manuscripts will be subject to the normal refereeing procedure and inclusion in the themed issue will be at the discretion of the Guest Editors. Please indicate in your submission that you would like the manuscript to be considered for this themed issue. The deadline for submissions is 31st March 2014. 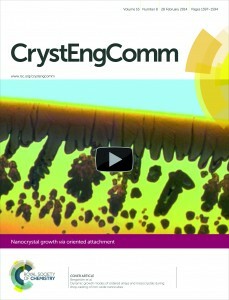 Have you seen the video cover from CrystEngComm? 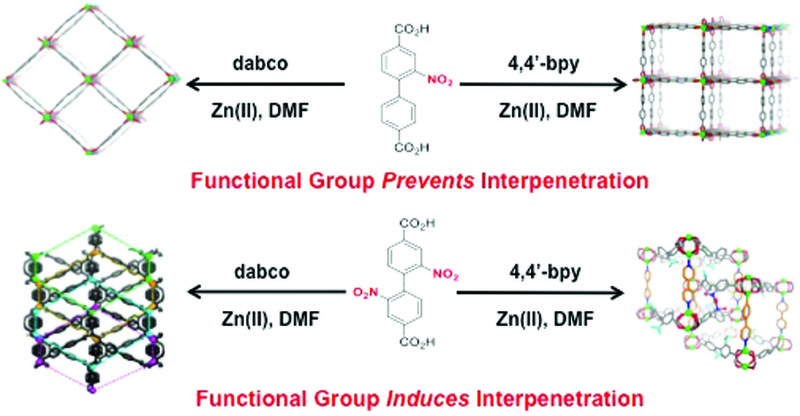 Illustrating the work published in their CrystEngComm article, Bergström et al. provide us with an overview of the growth process of self-assembled mesocrystals and ordered arrays from iron oxide nanocubes. By using visible light video microscopy, the authors were able to follow the movement of the growth crystal growth front over several minutes, capturing the transition from symmetrical “coffee-ring” deposition to dendritic or “finger-like” growth. The article forms part of the ‘Nanocrystal growth via oriented attachment’ themed issue which is available here. In a first for both CrystEngComm and the Royal Society of Chemistry, a short video clip of the crystal growth has been embedded into the journal cover which you can access online here. To view the video, simply click on the main cover image and watch the cover come to life! * Adobe Acrobat 9 or higher is required (http://get.adobe.com/reader/). If the video does not play in your browser, try downloading it and opening it in Adobe Acrobat on your desktop. We’re on the look-out for innovative ways to showcase research so do not hesitate to get in touch if you have a video or animated graphics to help tell the story of your published CrystEngComm article. We’ve been experimenting with some other engaging ways of adding the authors’ video to both the cover and the article. We’ve added the full version of the video to the article landing page here, where it appears below the traditional abstract text and image. To enable us to embed the video we uploaded it to our YouTube channel, RSC Journals, which has the added benefit of making it available to people looking for chemistry videos on YouTube. You can also watch the full video on your tablet or smartphone using a free augmented reality app called Junaio Augmented Reality Browser. To do this you’ll need a tablet or phone that’s connected to the internet and has a camera on the back. • Use you app store of choice to install Junaio. • Get the cover image ready to scan. You can open the article pdf from here to the first page on your computer screen, print the first page (this will work for both colour and greyscale printing), or just scan the image in this blog post. • Open the Junaio app, position your phone or tablet so that the cover image is on the screen, and press the scan button in the top right corner of the screen. • The Royal Society of Chemistry logo will appear briefly in the top left corner, indicating that you have connected to our channel, and then the YouTube video page will be displayed. • Press play and enjoy the video. One of the nice things about the augmented reality version is that the video is associated with the image, not just the cover, which makes it quite versatile. For example, the authors could use the image (without the play button and the journal branding) on a conference poster and people with a suitable phone or tablet would also be able to scan it and watch the video. Please do have a look and let us know what you think in the comments. Which versions are good and which could be better? What are your favourite features and why? Is there anything else you would like to see? For more information about the science behind the video, read the free-to-access CrystEngComm article using the link below and watch the video on the article landing page. Please do let us know what you think by commenting below! Would you like to see more videos in Royal Society of Chemistry journals? It is 100 years since the Nobel Prize was awarded to the discovery of X-ray diffraction by crystals. Since then, crystallographic techniques have enabled scientists to investigate all sorts of structures—from DNA to computer components. To recognise crystallography’s contributions to science, 2014 has been designated as the International Year of Crystallography (IYCr2014) by the United Nations. A wide range of related events have already been organised by different groups around the world, and CrystEngComm is no exception. We will be celebrating IYCr2014 with 4 themed issues highlighting crystal engineering research from around the world. Details of the scope of each issue is below. Guest edited by Prof. Len Barbour, Prof. Len MacGillivray, and Academy Professor Kari Rissanen, this themed issue will focus on solid state structural chemistry of supramolecular complexes and assemblies consisting of, or containing, macrocyclic compounds as essential structural elements, including but not limited to calixarenes, resorcinarens, cyclodextrins, pillarenes, and cucubiturils. 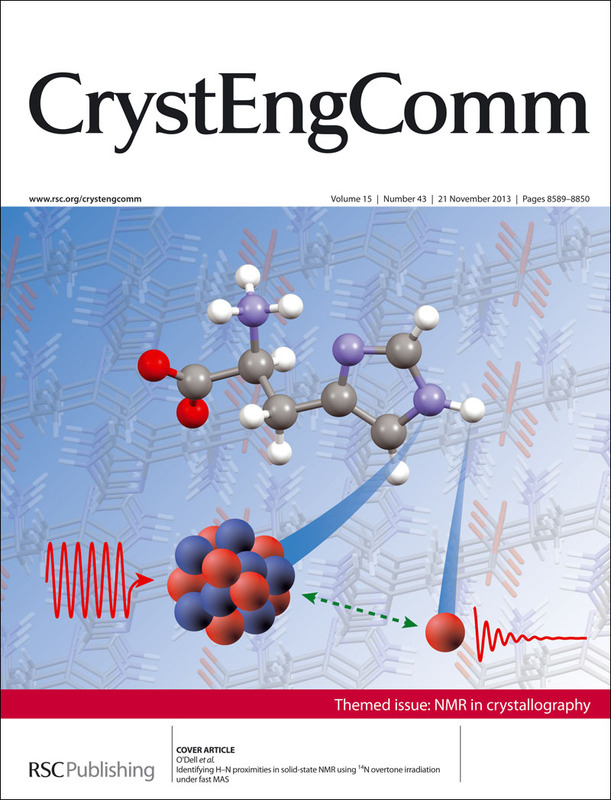 Guest edited by Prof. Colin Pulham, this issue highlights how co-crystals with specific functionalities can be designed and prepared. A special focus is on the structure-property relationships in co-crystals and whether one can make predictions about how molecular components may interact in a co-crystal,and how functional properties may be designed and tailored. 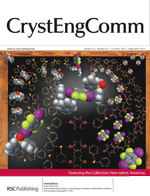 We will shortly be publishing a themed issue titled “Structural Design of Coordination Polymers” in CrystEngComm. As a taster of what is coming, the following is a selection of articles from the issue that is recommended as HOT by our referees. The CrystEngComm Collection ‘New talent: Americas’ as now been published. These are just a few of the great articles from the Americas included in the collection. The field of ionic liquids has seen phenomenal growth in recent years, with the topic spanning a variety of disciplines across the chemical sciences. 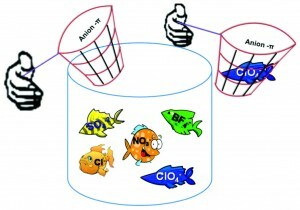 The recent themed issues from ChemComm, PCCP and CrystEngComm showcase some of the latest developments from a range of scientific subjects utilising the unique properties of ionic liquids. Highlights from these themed issues include the articles below, which are free to download until the 24th August. You can also access the full themed issues by clicking on the buttons above.